Vagabond Travel is a full service travel agency specializing in leisure and corporate travel with clients nationwide. Established in 1971, our experienced and knowledgeable travel advisors create unforgettable customized travel experiences, as well as cost-effective business itineraries. Our mission is to provide extraordinary service, exceed client expectations and fulfill each of our traveler’s dreams one trip at a time. 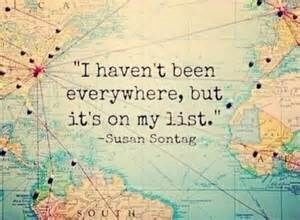 Let Vagabond Travel create your ideal journey today.